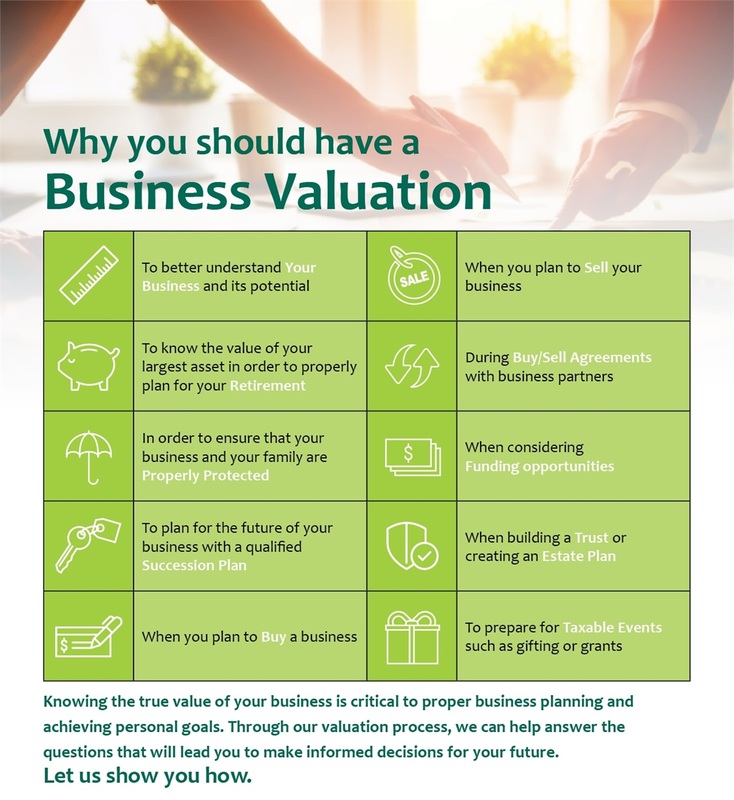 4 Business Valuation Scenarios, including asset, equity, enterprise, and liquidation value. Financial Snapshot and 3-year Summary, with a quick overview of business income, assets, and liabilities. Comparative Financial Analysis and Charts, including key performance metrics such as Sales and Cash Flow growth. Ratio Analysis, comparing your business’s performance against your peers and identifying strengths and weaknesses. 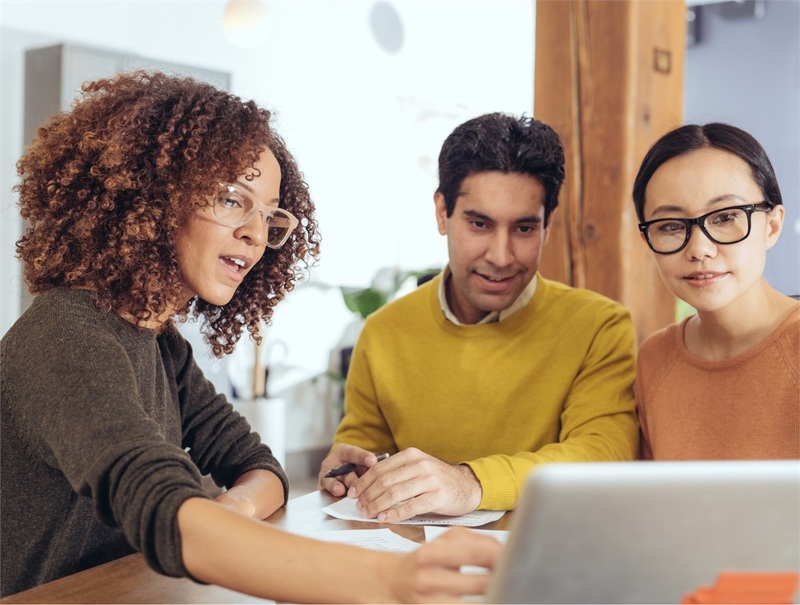 In order to complete the valuation quickly and accurately, you’ll need to have financial data, including revenues, expenses, and profits from tax returns and financial statements on hand. Also recommended are items such as your last 3 years of federal tax returns, sales figures, and your current insurance policies. Once the report is generated, we’ll deliver this priceless information at no cost to you, and answer any questions you may have. Are you ready to learn what your business is really worth? Biz Equity is unaffiliated with HTK. Trademarks belong to their respective owners.